Members of the Internet Creator’s Guild who are makers of educational video have come together this week to collectively release work on the theme “Create.” The University of Iowa Special Collections’ contribution to this effort is a two and a half minute hand drawn video about book anatomy. Hannah Hacker put her pen to paper to make drawings of the parts of a book as part of her two year position in Special Collections as an Olson Graduate Research Assistant. Hacker is also a graduate student in the School of Library and Information Science and the Center for the Book, and is a prolific artist. This is the first time Special Collections’ staff have utilized hand drawings as part of an educational video. Her efforts have been assisted by the talents of undergraduate video assistant Farah Boules. 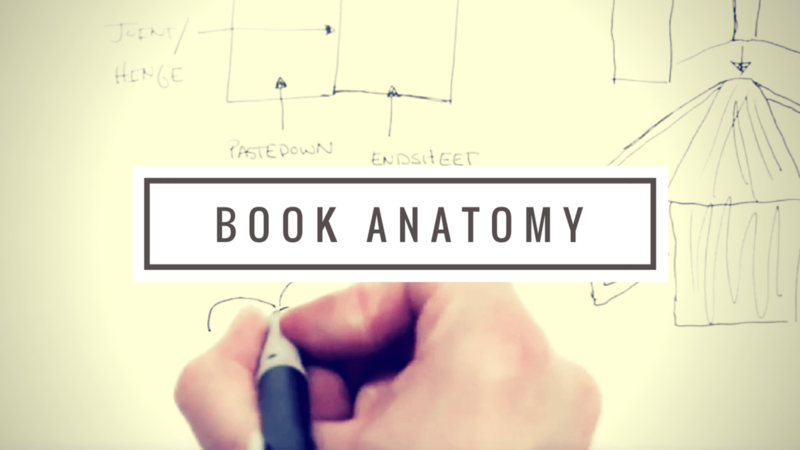 The Book Anatomy video can be seen on Special Collections’ YouTube Channel where you can leave praise, feedback, questions, or ideas for new videos in the comments. Watch all of the #createICG videos as they are added to the playlist March 20-26, 2017.